Negotiations between the Taliban and Washington have been conducted behind closed doors and without representatives of the government in Kabul, which has led to rumours about what provisions in the deal might contain. Russia's most popular web mapping service developed by Yandex in 2004 provides detailed maps of the whole world, including street views and information about traffic jams. 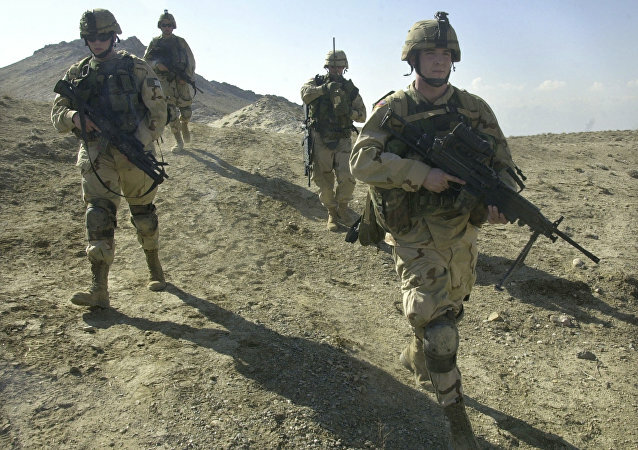 The US decision shows that the 1960 SOFA agreement that outlines the status of US forces in the Asian state impedes the resolution of issues that threaten local inhabitants, the Asahi Shimbun reported. Susan Roeder, the wife of a US military employee, spent almost five years fighting for greater protections for child victims of sexual harassment in Department of Defense (DoD) schools after an incident involving her daughter - and the Senate is finally taking action. MOSCOW (Sputnik) - The United States is preparing to house about 20,000 unaccompanied migrant children on military bases after US President Donald Trump urged government agencies to look for places to house undocumented migrant families together, the New York Times reported. The co-chairman of the defense committee in Syrian Kurdistan (Rojava) has signaled his readiness to destroy terrorists based in the east of the Euphrates and in northern Syria as a whole. 'Security Risk': Can Fitness Trackers Truly Expose Location of Top Secret Bases? The Pentagon is reviewing information that an online map, which shows the location of people using fitness trackers, also displayed sensitive military data, including possible locations of hi-tech force deployments in Iraq, Afghanistan and Syria. Sputnik discussed the issue with Edward Farrell from Mercury Information Security Services. In the wake of the recently-announced liberation of the Syrian city of Raqqa, many analysts have been wondering about the scale of US support to the mostly Kurdish Syrian Democratic Forces (SDF), which headed the operation, and the number of military facilities the US has set up in northern Syria. Kurds, however, refused to reveal any details. Exchanges of artillery fire have reportedly taken place south of the city of Kirkuk in Iraq between Iraqi Army and Kurdish forces. 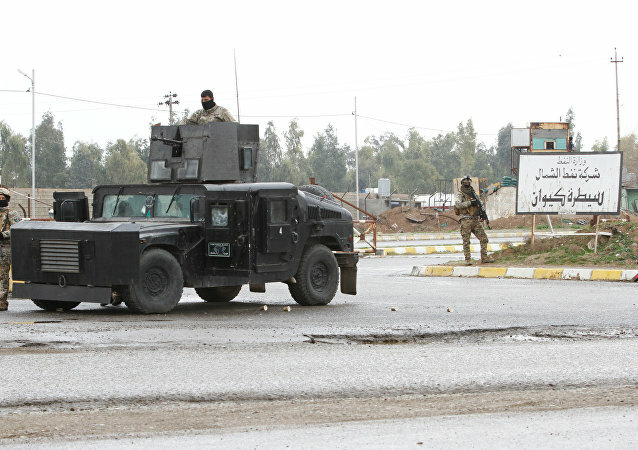 The Iraqi troops have launched a massive offensive to take control over the contested region. 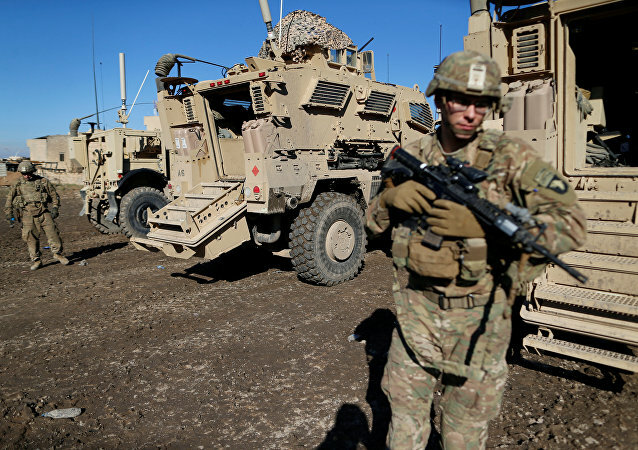 Iraq is against foreign military bases on the country's territory, including those of the US. NATO is getting closer and closer to Russia’s borders, deploying even more sizeable armed forces than Hitler did around the USSR during the Second World War. 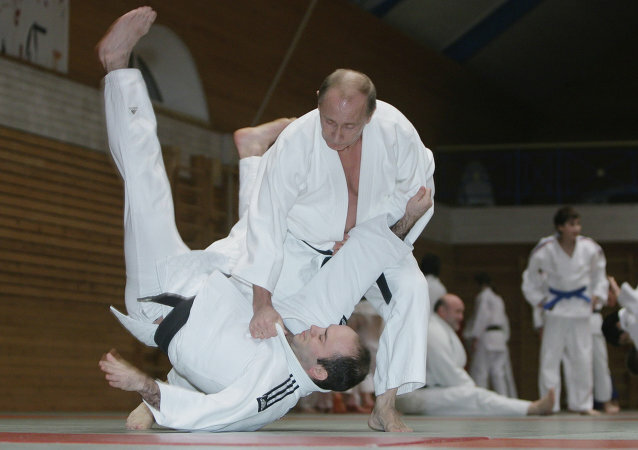 However President Putin knows very well how to respond. Being a master of judo, he is just biding his time, according to Serbian filmmaker Emir Kusturica in an interview with Sputnik. 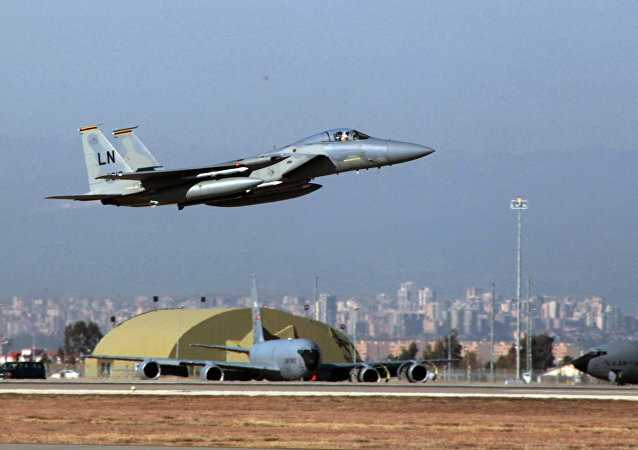 Turkish leadership can no longer use its Incirlik military base as a means of political pressure since the North Atlantic Alliance has decided to formally join the US-led coalition fighting against Daesh in Iraq and Syria, political analyst Zeynep Gurcanli told Sputnik Turkey.